2016 survey of 5000 school governors and trustees. A snap poll of nearly 1000 governors, conducted after the main survey closed, found 8/10 are opposed to the government's plans to introduce more grammar schools. in its first year. In 2015, the last year of the coalition Government, overall dissatisfaction rated at 56%. largely similar for recruiting senior leaders. aren't happy but will the government take any notice? to recruit to were maths (68%), physics (51%) and chemistry (39%). new recruits to their governing board and just under one third carried two or more vacancies. 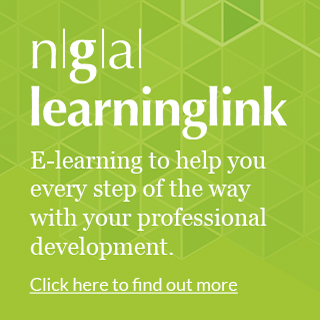 service to support new governors and trustees through their first year in the role. number of subjects on offer at school and 29% had increased class sizes. 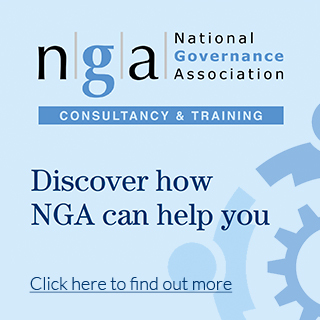 Emma Knights said: “A year ago Nicky Morgan had been the first Secretary of State to address NGA’s summer conference. She promised delegates a period of consolidation to give schools time to implement curriculum reforms and said fairer funding would be in place from April 2017. Neither of those things has happened. Far from it. being in discussion about conversion. Blog: school governors aren't happy but will the government take any notice? boards, induction training and engaging with stakeholders.